Ingvar Kamprad died last week at the age of 91. His is a name you may not have been familiar with but his once small start-up business in Sweden ended up taking over the world, one Allen key at a time. 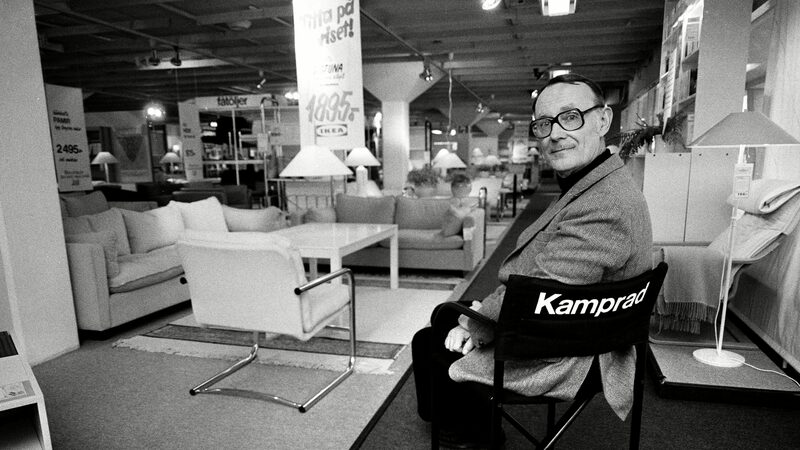 In 1943, when he was just 17, Kamprad founded IKEA. Now selling flat-pack everything around the world, you would be hard pressed to find a student house that is not awash with self-built furniture or a student that has not, at some point, regarded Swedish meatballs as the best meal they’ve eaten in weeks. For full disclosure, I would certainly consider myself to be on the ‘love it’ side of the Marmite-style debate over the world’s largest furniture retailer. When I was a little lad my parents would take myself and my sister round the giant warehouse stores, trying to avoid my requests for the tallest bunk bed possible as they knew I had the rather unique habit of falling out of bed and sleeping on the floor back then. Now, as I look around my own university bedroom, my wardrobe, chest of drawers, bedside table, desk and bed are all IKEA bargains, some lovingly assembled by myself, some probably not so lovingly by my landlord. It also certainly wouldn’t feel like the start of a new university year if it didn’t begin with losing your parents in the trademark maze, cleverly designed so that you walk past every item in the store and buy enough tat to fill your one drawer in the shared kitchen. According to the Financial Times, Kamprad’s net worth before his death was around $58 billion (£41,5 billion) but still, he insisted on living on what even us students would call a ‘tight budget’. He was known for driving an old Volvo estate and buying his clothes at flea markets. Of course, we cannot look through BILLY bookcase-tinted spectacles the whole time. 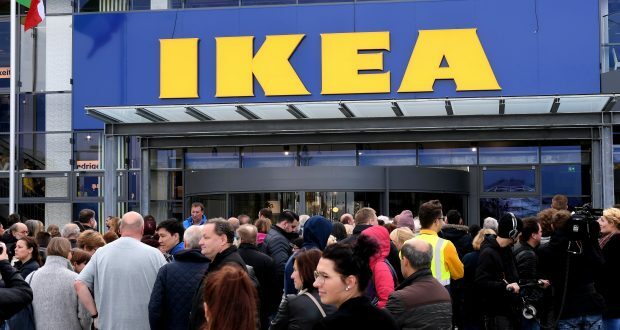 The EU is currently investigating IKEA for allegedly avoiding nearly €1 billion in tax and Kamprad has previously admitted links with fascists and Nazi groups in the 1940s, describing it as ‘youthful stupidity’. One thing that cannot be argued, though, is how innovative IKEA has been as a business. As long as the furniture stays cheap and cheerful, students for years to come will be breaking fingernails and arguing over where to put their new Swedish TV stand.